I had been using this stem for couple months and was worried about its strengths and on my last ride, while pulling on the bars I heard a tweak. I followed there installation instructions and troque values. It just looks to thin. 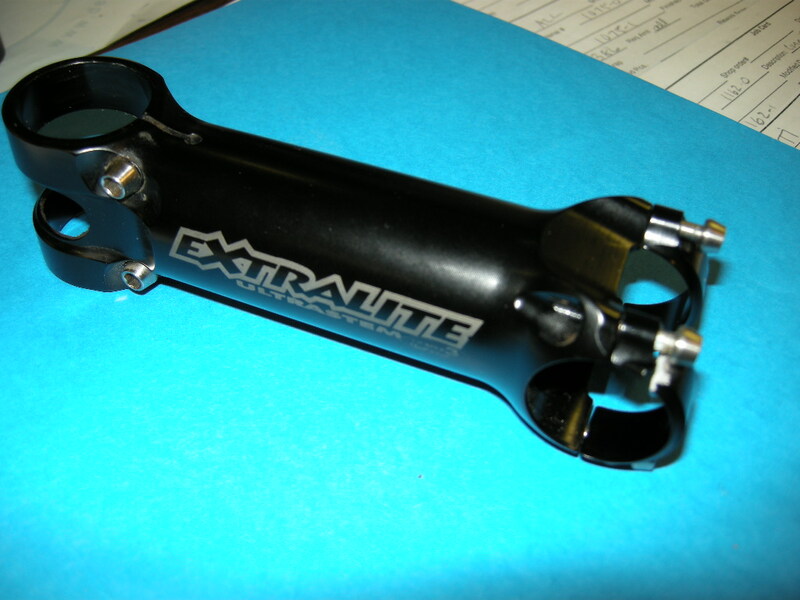 Bummer, I have one of the older ones on my bike and its the only part that makes me just a little uneasy. Although, I think its one of the most beautiful components out there. Hope you can get a replacement under warranty. I have the same stem on two bikes for 2 years - no problems thus far. 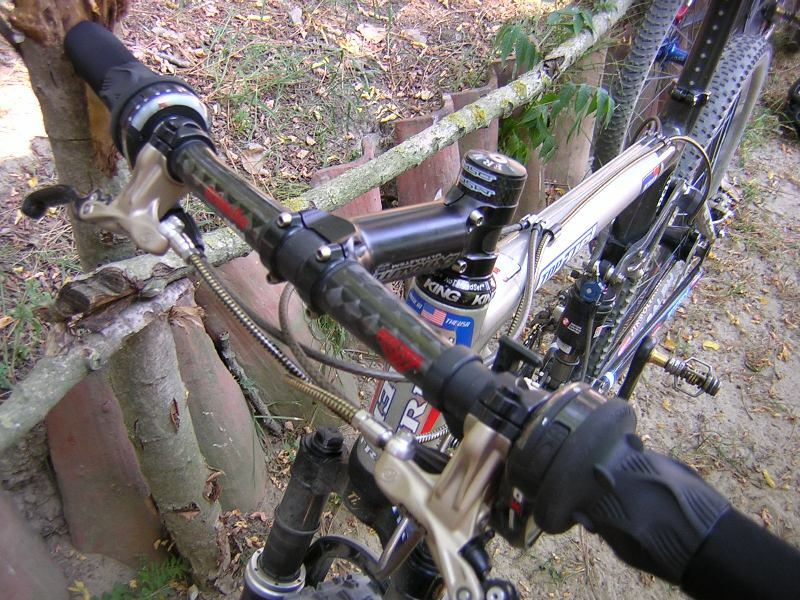 I had issues with that stem turning on the steer tube at the recommended torques. Probably could have tried roughing up the interface, carbon paste, etc, but as you say - seemed a little "thin" to me also, so I wasn't comfortable with it and sold it.